Twin Panel Headboard & Footboard: 44"W x 2"D x 49"H - 53lbs. Twin Panel Rails & Slats: 76"W x 2"D x 5"H - 28lbs. 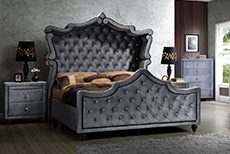 Full Panel Headboard & Footboard: 59"W x 2"D x 49"H - 67lbs. Full Panel Rails & Slats: 76"W x 2"D x 5"H - 28lbs. 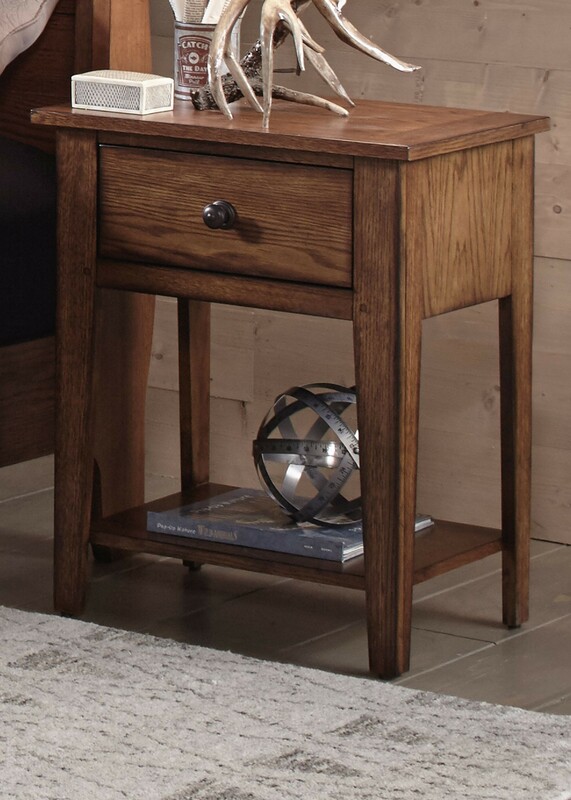 Night Stand: 22"W x 16"D x 27"H - 41lbs. 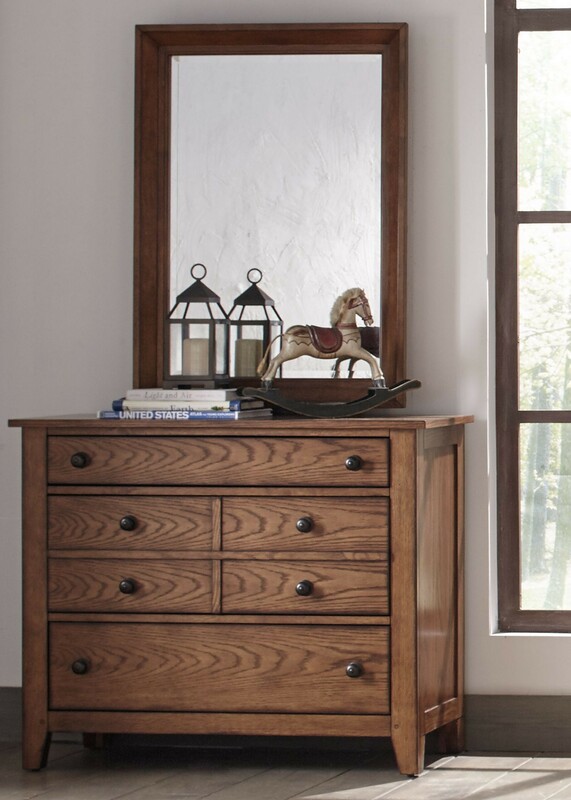 3 Drawer Dresser: 40"W x 18"D x 33"H - 90lbs. 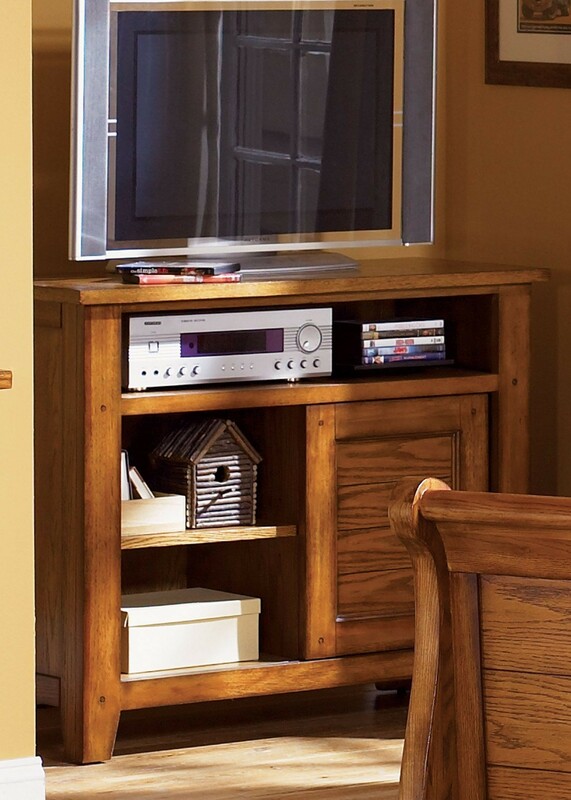 Media Chest: 40"W x 18"D x 33"H - 108lbs. Mirror: 28"W x 2"D x 38"H - 31lbs. Student Desk: 40"W x 22"D x 30"H - 79lbs. I am a happy shopper today. I needed new Bedroom Set furnishings for my guest house because my MIL was coming to stay with us. 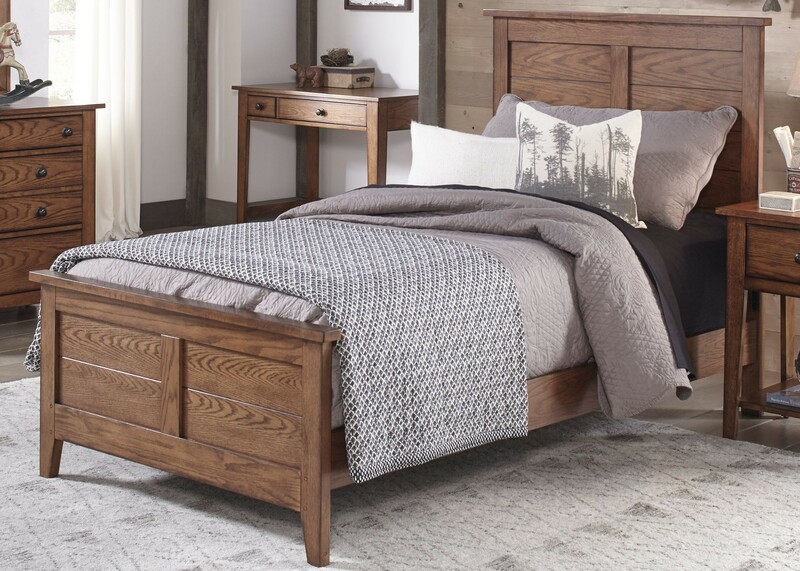 I ordered this Bedroom Set from the Grandpas and it works perfectly in the small Bedroom Set of the house. Great buy! 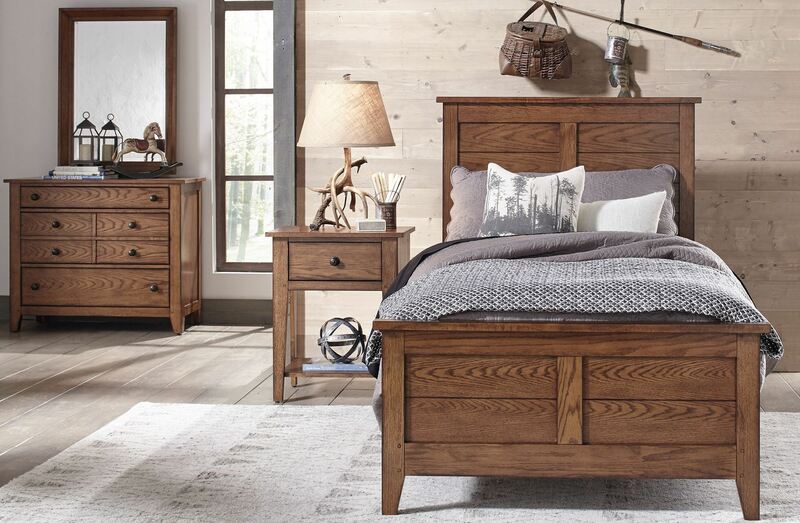 If your rainy day has arrived, there's no better way to spend your savings on a piece of furniture so durable and stylish as the Grandpas Bedroom Set! Can't decide which is its best feature rich looks, low price or quality construction. Well, guess it's all of the above, so even if you're still waiting for a rainy day, you can afford to by the Grandpas Bedroom Set. My mother is a hard person to shop for and I decided to by the Liberty Grandpas Bedroom Set. It is stylish and well designed. She is very pleased with it. 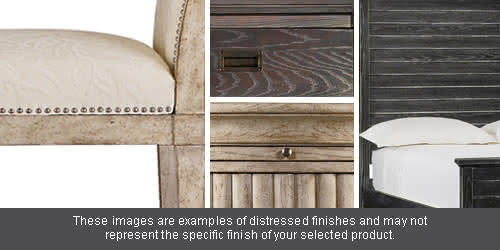 Do you want to know what its like to find the perfect Bedroom Set? If you do, buy this Bedroom Set from the Grandpas. It is divine. You will not be disappointed. I was hesitant to purchase this Grandpas Bedroom Set as I have had some bad luck with other online purchases. 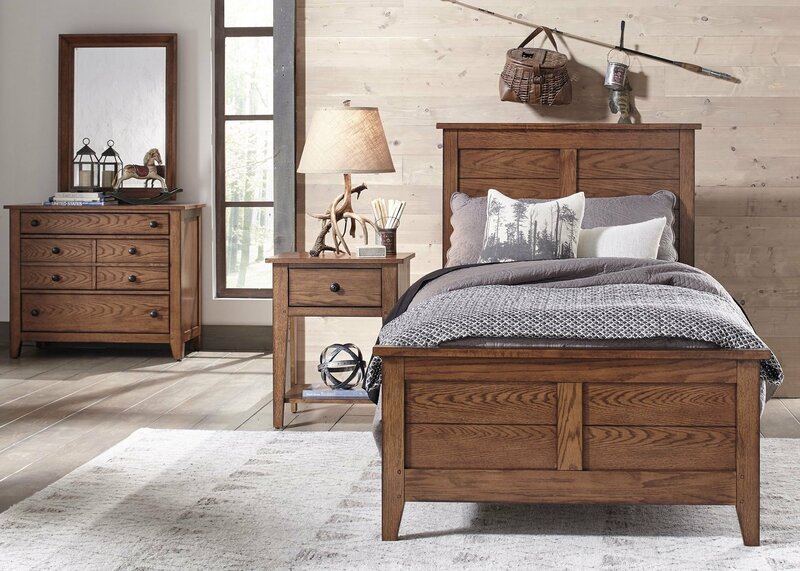 This Bedroom Set, and all of the other items in the Grandpas are simply great quality and make a wonderful addition in any home.